This shop has been compensated by Collective Bias, Inc. and its advertiser. All opinions are mine alone. #QualityFreshPork #CollectiveBias. 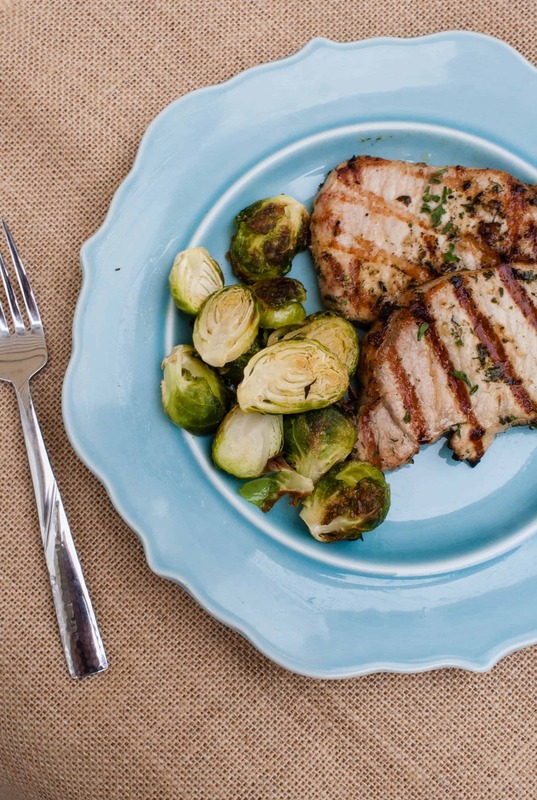 Get dinner on the table tonight with this easy, no fuss Ranch Grilled Pork Chops! 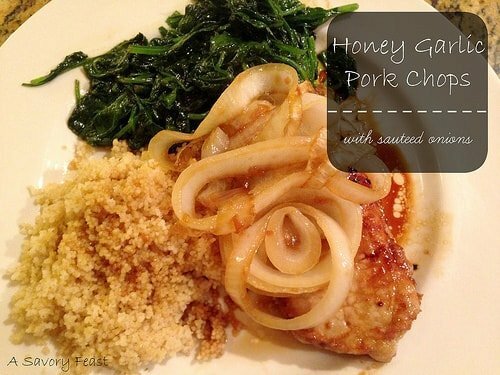 This simple meal is made with Fresh Pork from Walmart. Start with an easy ranch seasoning marinade for your pork and finish it off on the grill. I made a discovery recently — apple and bourbon go oh so well together! Awhile back I bought a bottle of bourbon for a dessert. Now bourbon is an ingredient I keep in my kitchen all the time. 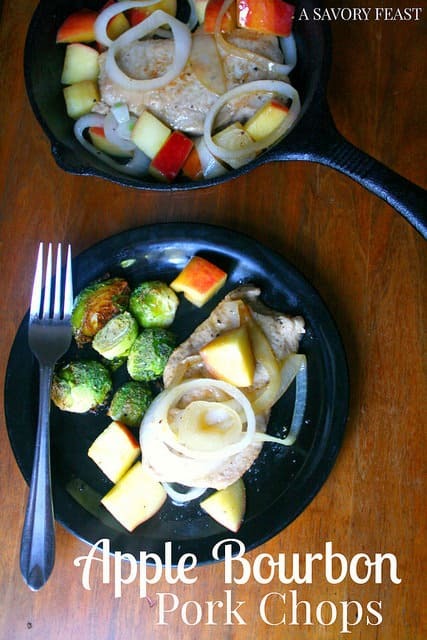 It’s great for all sorts of recipes, but it tastes especially wonderful with a sweet and savory combination like these Apple Bourbon Pork Chops. 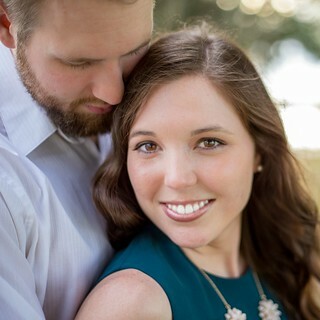 It’s been almost two months since Andrew and I started eating better and making some healthy changes. We both agree that we actually enjoy our meals more now! We have been getting really creative and trying new things.